Hi! I'm Paloma! I created this space to connect with people living with diabetes from all around the world! Here you will find me sharing "me too's," product reviews, my Youtube videos and my online store! Follow my journey as I share my life which happens to revolve around Type 1 Diabetes! I am based in Scottsdale, AZ but you can catch me in other cities for speaking engagements and meet & greets. If you don’t see your city on the list, please reach out so we can possibly organize something! 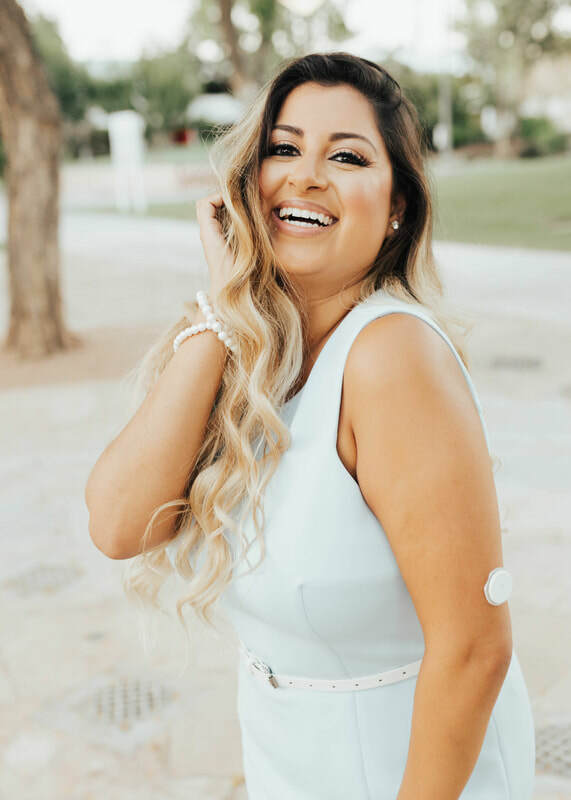 Paloma Kemak is the first Hispanic Type 1 diabetes patient that is using this newly FDA approved device.